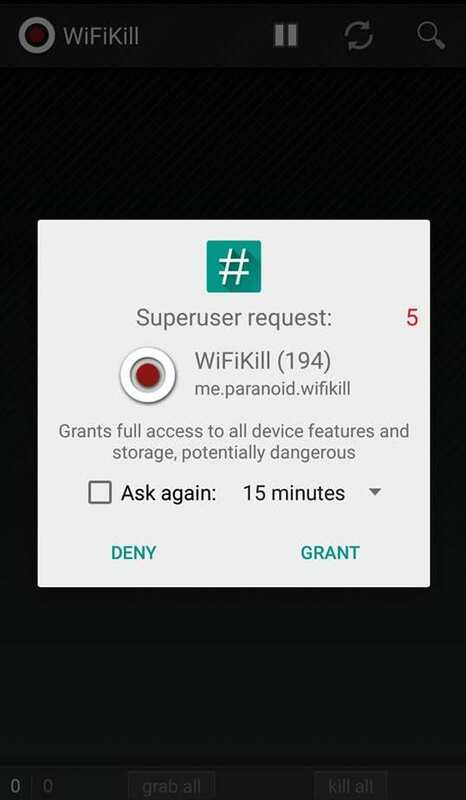 WifiKill Pro latest Apk 2019 is an app which is used by hackers. However, you can also use this app to check and cut off the internet connection for any device that is connected your WiFi network. Basically, WiFiKill Pro is an Android app that allows you to cut off connections for any device that is using your WiFi internet. 2 What Is WiFiKill Pro Latest APK? As with the rise of technology, we spend countless hours on social networking platform like Facebook, WhatsApp, Twitter, Instagram etc. Today many of us do have a personal wifi internet connection at home or workplace. However, the biggest concern of having a personal wifi is that someone might be connected to the same WiFi network either by knowing the password of your WiFi router or being connected with the same network of Public WiFi. So, the app we are going to share below is known as WiFiKill Pro Apk. This is basically an app which is used by hackers. However, you can also use this app to check and cut off the internet connection for any device that is connected your WiFi network. Basically, WiFiKill Pro is an Android app that allows you to cut off connections for any device that is using your WiFi internet. So, now you all might be wondering, how to know if someone is connected to your WiFi network? Well, suppose you have a good internet connection at your home still you are getting very slow speed then there are high chances that your data is being stolen. You might also be getting slow internet speed because of some other family members connected and using your WiFi. 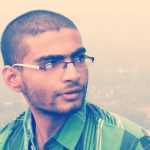 So, in all these case XDA app developers have introduced a new app known as WiFiKill Pro Latest Apk which can kick out other devices connected to your WiFi Network. So, let’s know more about WiFi Kill Pro. 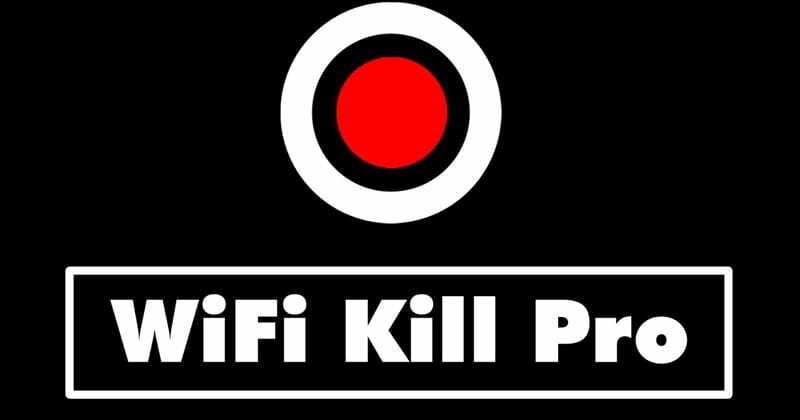 What Is WiFiKill Pro Latest APK? Well as we already mentioned, basically an app which is used by hackers. However, you can also use this app to check and cut off the internet connection for any device that is connected your WiFi network. Basically, WiFiKill Pro is an Android app that allows you to cut off connections for any device that is using your WiFi internet. There are many WiFi apps available on the internet that claims to remove devices connected to your WiFi Network, but, all of them doesn’t work. WiFiKill Pro is one of the best Android application that you can use to cut off anyone’s internet connection whether he/she is on your WiFi or on the same shared WiFi network. Now, that you have known everything about WiFiKill Pro Apk, let’s have a look at some of its awesome features. 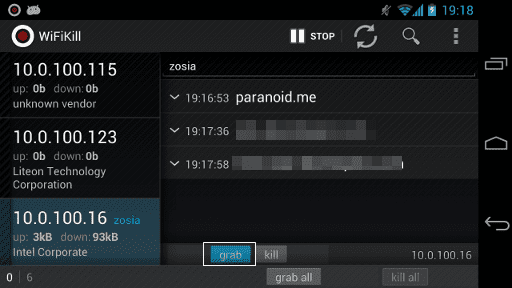 WiFiKill Pro is among this WiFi hacking app which brings lots of amazing features to its users. These features are something which is not provided by any other tool. So, what are they? Okay, let me tell you some of the mind-blowing features of WiFiKill Pro in a list. Let’s have a look at the features of WiFiKill Pro Android app. 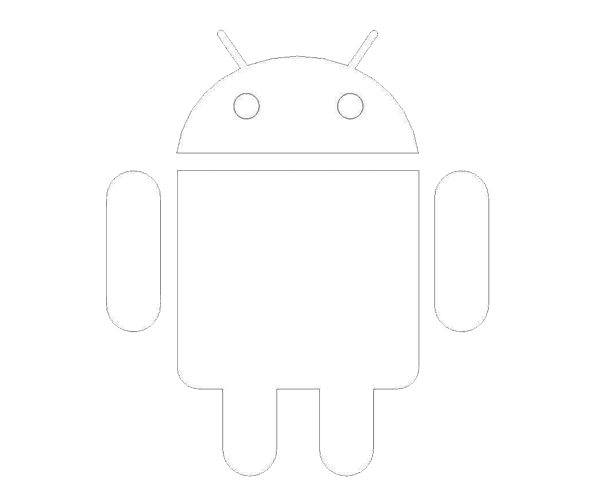 Use WiFiKill Pro Android app to cut off anyone’s internet connection through your Android. 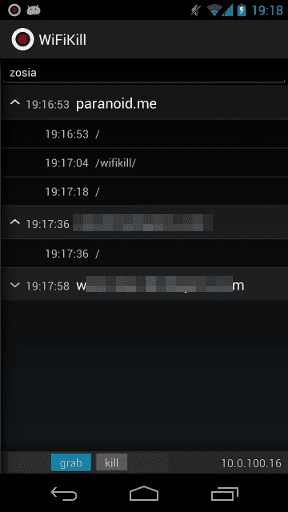 You can take WiFiKill App as a hacking too. You can review activity being done by the user connected to your WiFi hotspot. The latest version of the app also brings lots of bugs fixes and also brings lots of mind-blowing features. Well, these are some of the most popular features introduced in WiFiKill Pro. Well, if you think that the pro version and the normal version of WiFiKill are same then you are actually wrong. The above-shared features list of for pro version and are not available on the free version. Step 1. First of all, Root your android device if you haven’t rooted yet from the method given above. Now download and install the app Wifikill Pro on your android device from the given download link. Step 3. Now install the downloaded APK On your Android, you will get it in the download folder. Step 4. Now connect to the wifi network and open the app and click on the start at the top of the app. The app will start and will ask you for superuser access that will only be granted if you’re rooted your device properly. Step 5. Now this app will scan all the devices that had connected to the same wifi network of you. Step 6. 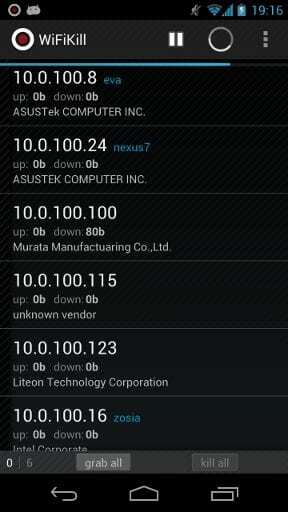 Now select any of the devices you want to kick out from your network and click on the grab button. Step 7. 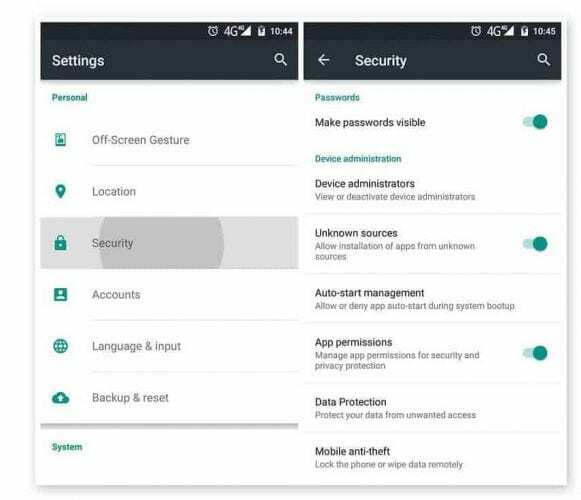 Now you can see all the data consumption of the device of your network, now if you want to remove that device from your network just swipe to kill and the device will lose internet connection. If you want to kill all the devices then simply grab all the devices and kill them all and if you want to remove this restriction then simply close the kill button. So, you are done! So, these are the few simple steps you need to follow to install WiFiKill Pro on your Android smartphone. Above is all about WiFiKill Pro Android app, you can use this app to remove other devices from your WiFi network. You can even save your internet usage and speed that is being used by another person on the same network. However, we have seen on the internet that most of the websites appearing in the search results have shared an older version of WiFiKill Pro latest APK and they are not updated for a long time. So, make sure to download the latest version of the above-given link. You can also bookmark this page to get the new updated version of WiFiKill Pro Android app. If you find that our download link is no more valid, then make sure to inform us via comments. So, what do you think about this? Share your views in the comments below.